This year will mark the twentieth anniversary of my one and only manic episode with severe psychotic symptoms. And now, I’m sincerely asking myself if I shouldn’t celebrate this significant milestone of my young life. After all, I’m only 74 years old! Eh why not? 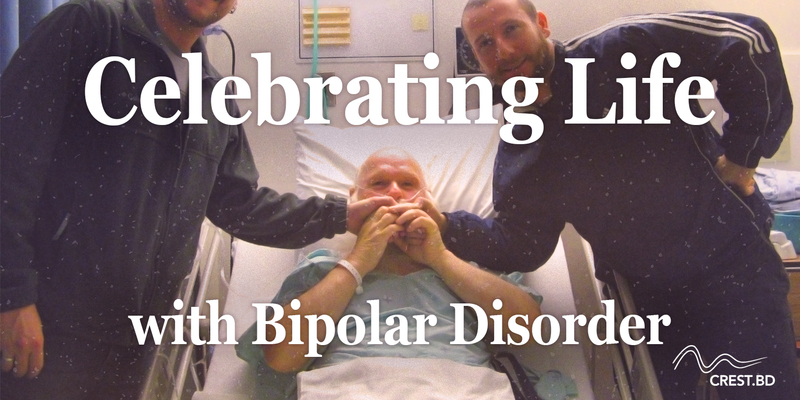 Hasn’t living well with bipolar disorder (BD) during these past twenty years really worth celebrating? No doubt about it, I should organize a special party. But who should I invite? The more I thought about it my guest list became clearer and clearer. Not surprisingly, I’d give priority to inviting those people who cared for me especially when I was in the throes of my most severe mental storm. But who are these persons? I’d first invite members of my immediate family (1) and loyal friends who genuinely cared for my mental well-being. 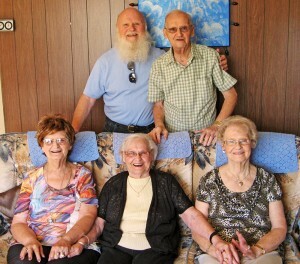 (1) My siblings who continued to believe in me after my brother Leonard’s passing away. I’d then invite the competent and dedicated professionals (2) who looked after me before and during my hospitalization, and ensured that I’d receive the proper care and treatment I desperately needed to facilitate my recovery. I’d even seriously consider inviting a couple of the patients who stayed on the same ward as I did because of the support they provided me. 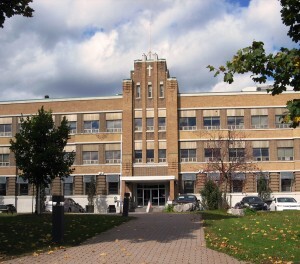 (2) “L’Institut Pierre Janet” where I was hospitalized for two months. During my hospitalization, I became aware that a reconciliation with my ex-wife was impossible. Thus upon my discharge, I lived with one of my brothers’ family (3) for about a year and a half. This greatly facilitated my smooth reintegration within the community. I’ll be forever grateful to them for warmly accepting me into their home. Unfortunately, my brother passed away a few years ago, but rest assured that his wife and children will definitely be given a special invitation to attend this festivity. 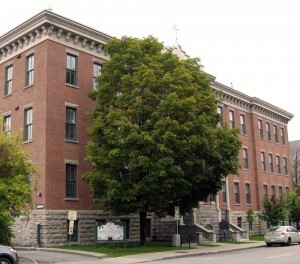 (3) My late brother Leonard’s family with whom I lived after my discharge from the psychiatric hospital, “L’Institut Pierre Janet”, located in Gatineau, Quebec. 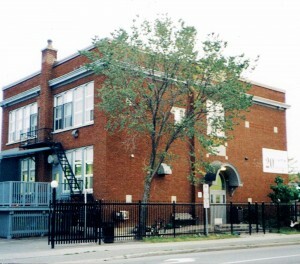 During my stay with my brother’s family, I volunteered at two non-profit community organizations (4). I also concurrently attended a peer support group for individuals living with a bipolar disorder. These involvements greatly assisted me in regaining my self-confidence and self-esteem. So there is no doubt in my mind that representatives of these three groups would also be added to my guest list, which is becoming longer and longer by the minute. (4) “Le Centre de Services Guigues” where I volunteered for two years before returning to work full time at the Shepherds of Good Hope. 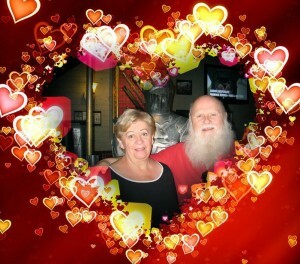 I have played Santa Claus there on a few occasions since then and will be there again this year. Fortunately, in 2001 I was offered a full-time job at one of these two charitable organizations providing various services to the poor and the homeless and worked there for thirteen years until I retired at the age of 70. What an incredible boost to my morale re-entering the workforce in this capacity became for me! Many persons, including coworkers, volunteers and consumers of this organization (5) would definitely be added to my guest list. (5) The “Shepherds of Good Hope” where I volunteered from the spring of 1999 until October 2000 when I joined them as an employee until my retirement in 2014. Considering the vital role played by each one of my guests during my recovery, it is not surprising that I decided there would be no head table set up at my party. We’d all be sitting in the reception hall in a very large circle. To my right would be seated Louise (6), my new soul mate since 2001 and spouse since 2016, who extensively supported me throughout my recovery period. (6) Louise & I when we celebrated our second wedding anniversary (Oct 2018). To my left would be seated my siblings (1), my two sons (7), my Family Physician, my pharmacist, and my most steadfast friends, including representatives of CREST.BD (8) who have greeted me with open arms ever since I first met them in the spring of 2015. 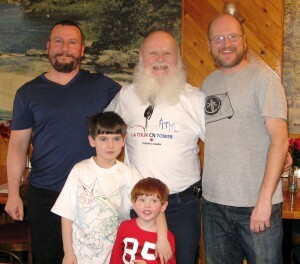 (7) From left to right: my son, Marc, me, and my son, Eric. 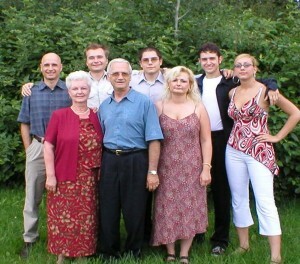 plus Éric’s two sons, Maxime and Sébastien (the red head). 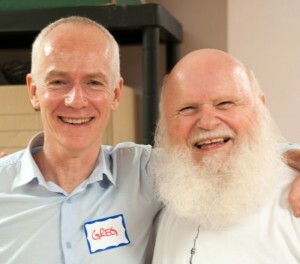 (8) CREST.BD Network Deputy Prof. Greg Murray and I, at a workshop for the creation of the Bipolar Wellness Centre in 2015. You’ve probably already guessed that such a magnificent festivity will never be held. Like the old proverb states, “It takes a village to raise a child.” Consequently, we all need to have access to a supportive and nurturing social network to be able to continuously thrive regardless of the challenges we may encounter along our respective mental health journeys. 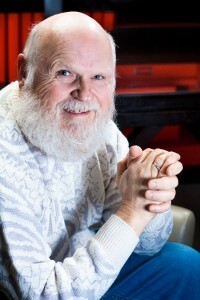 Let me assure you that on that exceptional day I’ll be having a special dinner engagement with Louise in honor of all those individuals who have and continue to support me throughout my mental health journey with BD, which at times still presents me with some very unique challenges. So let the party preparations begin! 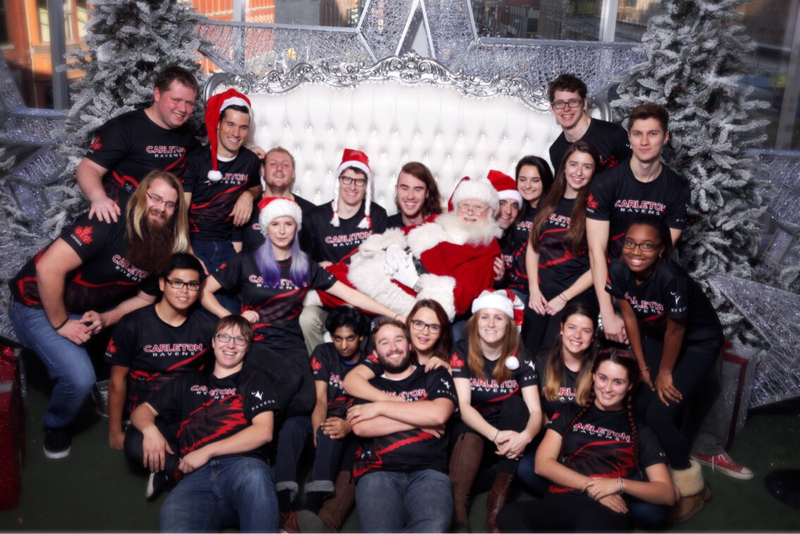 Raymond Tremblay as Santa Claus with students from Carleton University. In Search of a New Family Physician?